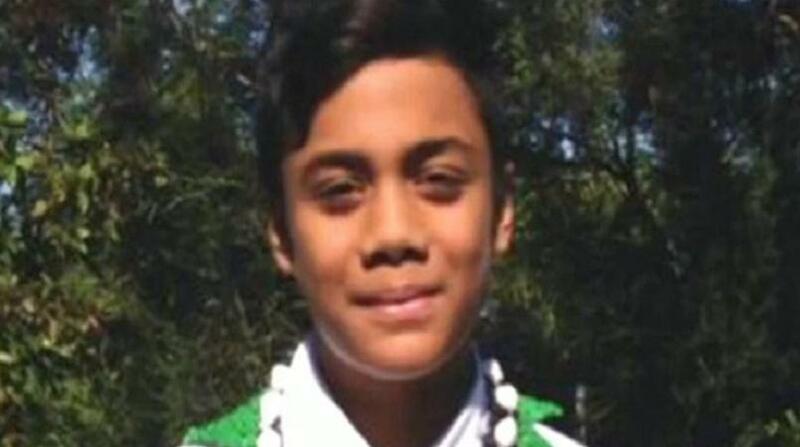 The body found by Police in Australia has been identified as of 14-year-old Tuipulotu Gallaher. Kaniva News reprots the Tongan teenager went missing after he and his cousin got into trouble while swimming at a popular Sydney beach on Tuesday. He was found on Friday morning after a large scale Police search aided by helicopters and jetskis had been scouring the waters for days. Gallaher and his family, from Guildford in the city’s west, were on a day trip to Maroubra Beach. Tui and his cousin, also 14, went for a swim at the southern end of the beach about 8.30pm, when they got into trouble. A 26-year-old man walking past spotted the teens and jumped in the water to rescue them.